Sprinkled all along the Georgia coastline are the low lying Georgia Barrier Islands. 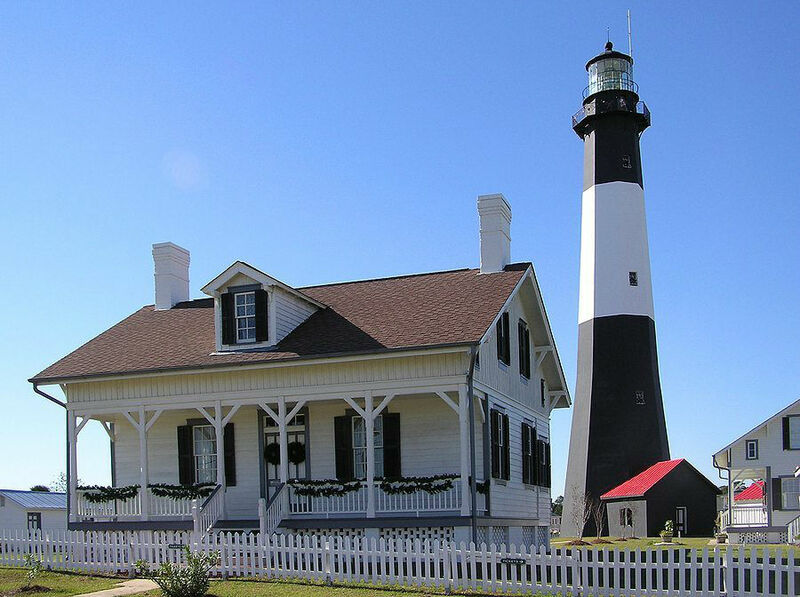 The full list of these islands is extensive and includes from north to south, Tybee, Wassaw, Ossabaw, St. Catherines, Sapelo, Wolf, Little St. Simons, Sea, St. Simons, Jekyll, Little Cumberland, and Cumberland. Some of these islands are uninhabited jewels of nature, some are great remote get aways, and some hold their own as a resort island of distinction. But what they all do is form the barrier that protects the coast of Georgia in this area and as land masses are continually changing in size, and shape as the powerful forces of winds, ocean currents, waves, storms and tides make their mark. From wild horses to pirates, sea island cotton, gilded age resorts, and miles of beaches, these islands have had their place in history and are a great yacht charter cruising location to explore and learn today. 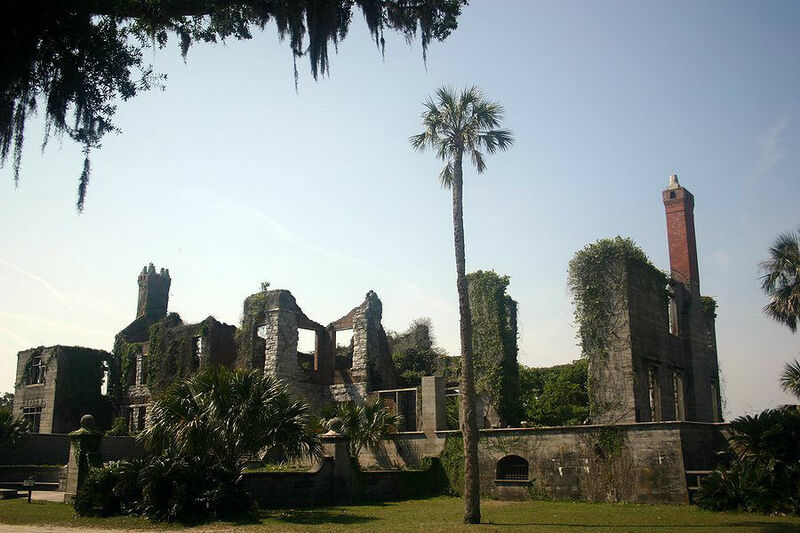 Sapelo: Is one of the largest of the Georgia Barrier Islands and is open to the public during daylight hours for beach picnics, swimming and hiking. 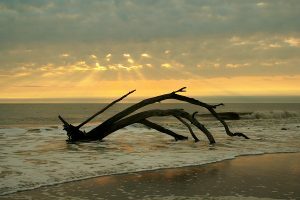 However Sapelo is also an important island for ecological research and hosts research groups from several institutes for ongoing ecological research. 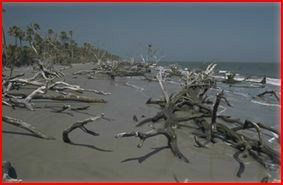 Sapelo has miles of fresh and salt water estuaries, which offer an ecosystem unlike any other in the world. Wassaw: Is a large natural preserve for numerous species of shorebirds and a nesting location for the threatened Loggerhead Sea Turtle. Again this island is open to the public during daylight hours only for hiking, saltwater fishing, beach use, and wildlife observation. Jekyll: A very popular resort island during the Gilded Age, still retains an air of quiet style and the sophistication of yesteryear. The village, built of winter homes for Victorian elite is now a National Historic Landmark District with over 33 structures preserved from this time period of high society. In the center of this area is the Club House built as the original structure for this high society resort. 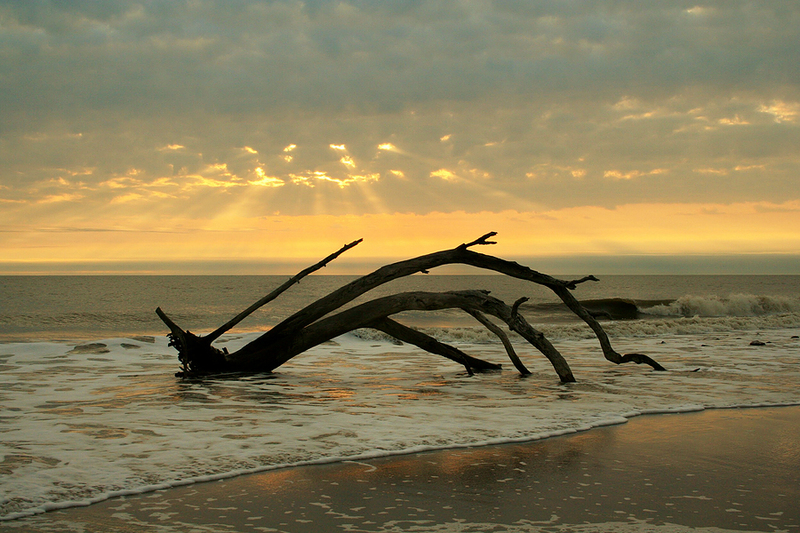 On Jekyll Island, visitors could swim, hike, sail, and golf all 12 months of the year. Accessible only by yacht and private club launch the wealthy flocked to this island to winter on land or on their yachts anchored just offshore, with names such as Morgan, Rockerfeller, and Vanderbilt visiting the island. The Club House has been restored into a hotel and many of the homes have been restored and opened for tours. Visit the Club House for a meal and tour the homes for a peak at the upper crust of society from the turn of the century, and their idyllic winter days on Jekyll Island. St. Simons: Once an active cotton growing island dotted with plantations, now golfing and fishing rule the day. 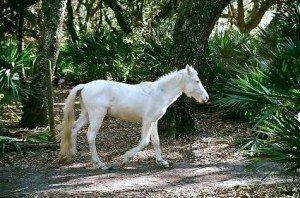 The cotton grown on St. Simons and several other Barrier Islands was high quality known for a long fiber. For many years, this cotton, known as Sea Island Cotton was prized. Unfortunately, a cotton weevil brought an end to the cotton era, although Sea Island Cotton can still be found in some locations today. 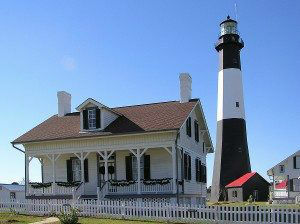 An active resort island, there are cottages for rent and today St. Simons’ offers a life of relaxation and leisure. Cruising through these islands is a constantly unfolding panorama. Mixed in with warm water swimming and water sports, saltwater fishing, shelling and sunning, creates an area where it is hard to ask for more.